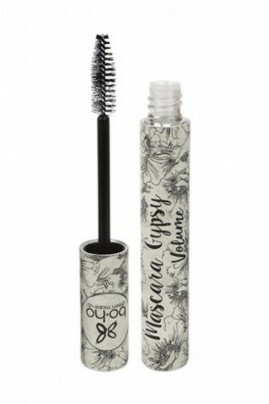 With its new volumizing nylon brush, Boho Organic Volume Gypsy Mascara gives your lashes an incredible length and volume. Its natural composition with organic castor vegetable oil promotes the regrowth of eyelashes and makes them thicker. Its creamy texture and black color bring density and naturally emphasize the look. Easy to apply, it offers a net result and no packages. 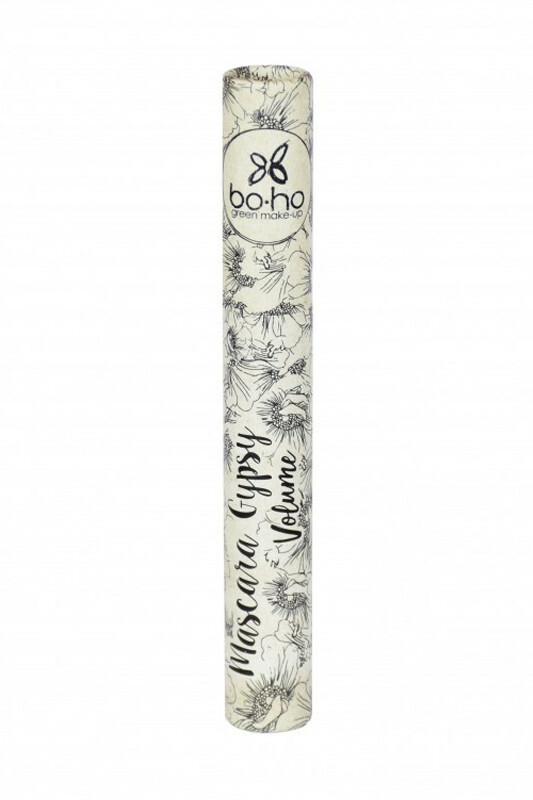 Get an intense look and full lashes with Boho Organic Volume Gypsy Mascara. The Gypsy Organic Volume Boho Mascara makes you doe eyes! Apply it from the root to the ends. The secret is to make small zigzags to accentuate the volume. The product is applied over and under, following the curve movement from the root of the eyelashes. For even more volume, leave the brush still on the tips of the curled lashes for a few seconds. Lashes enriched with a natural and organic composition!